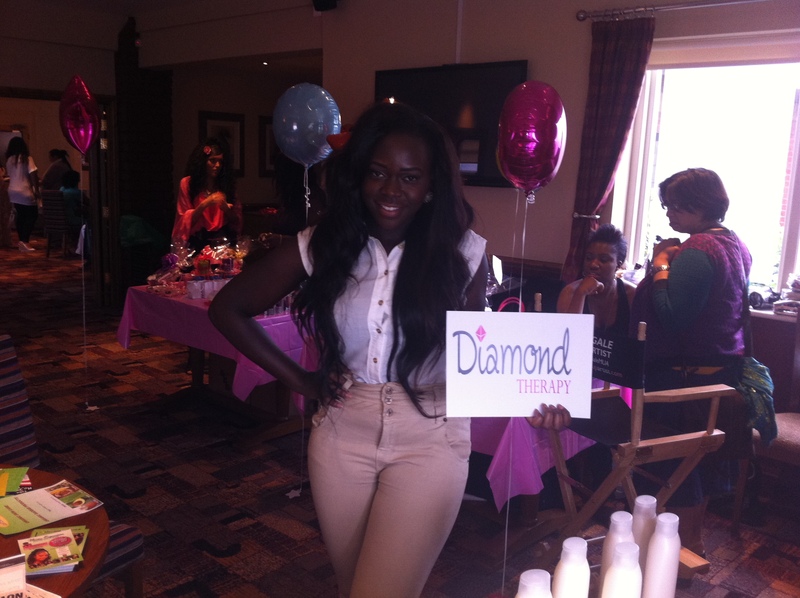 Deborah Ohiwereh – Founder of Diamond Therapy Skin Care. What is Diamond Therapy skin care and how do you manage to create beauty products that are all natural? 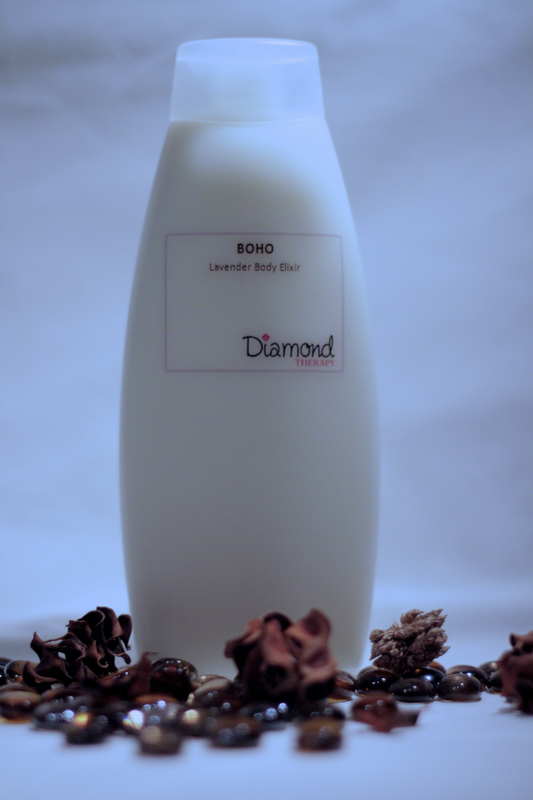 Diamond Therapy is affordable luxury skincare made with all natural ingredients. All products are handmade, specialising in moisturising your skin whilst leaving you with a warm glow. The products are made with ethically and naturally sourced ingredients; no harsh preservatives, chemicals or substances are used in the creation of our products. We have managed to maintain the natural nature of our products by communicating and sourcing the most pure and untreated raw materials, therefore the organic composition of the ingredients can be passed on directly to the skin. Why is it so important to be natural? It is incredibly important to maintain natural products as harsh chemicals in addition to daily pollution can really irritate the skin. From personal experience and from research, this is a problem which is common however not widely addressed. Some products on the market offer small intermediate remedies to dry and dehydrated skin, but Diamond Therapy products intensely moisturise the skin whilst maintain its affordable luxury nature. I came up with the Diamond Therapy concept one morning when getting ready for work! I was so used to mixing creams together in order to obtain the right texture, moisture and feel for my skin – a method I’m sure my mother discreetly passed down to me! After about five minutes of mixing three creams together I thought to myself, wouldn’t it be great if I didn’t have to mix these creams? What if I could use one cream and it would moisturize my skin enough for the day? Maybe this is something I could look into…. Voila! Diamond Therapy was born! 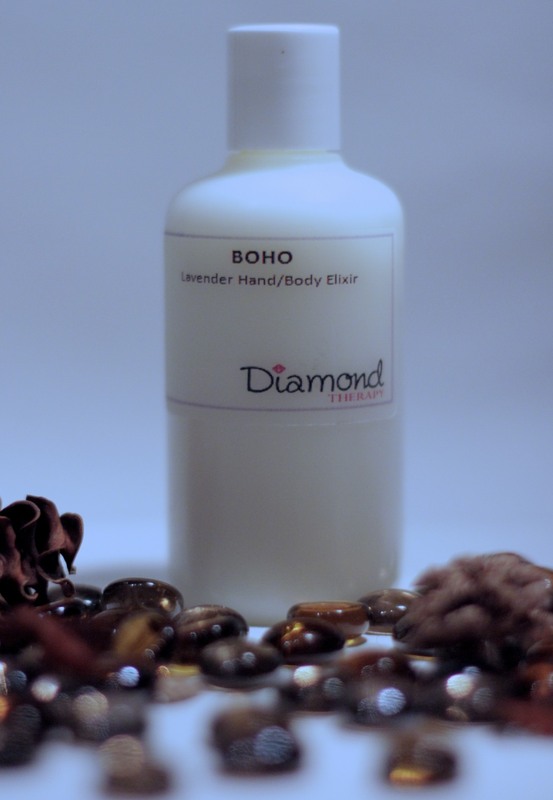 Diamond Therapy products are for all to use; all ethnicities, all backgrounds and all skin types. How have you managed creating and managing your brand? As Diamond Therapy is just starting out, we have optimised our brand by creating a small web presence, this has received fantastic feedback. Diamond Therapy has a website complete with a blogging section, a Facebook page and soon to be Twitter account. As we progress we definitely will be expanding online. Nevertheless, good old fashioned word of mouth has proven to be particularly successful, if a product is good people want to talk about it! The Diamond Therapy team has also attended a few fairs and showcases to demonstration our products and so far we have had nothing but positive comments. We are praying this will only get better. What have been your highs and low’s so far and how have you overcome the lows? 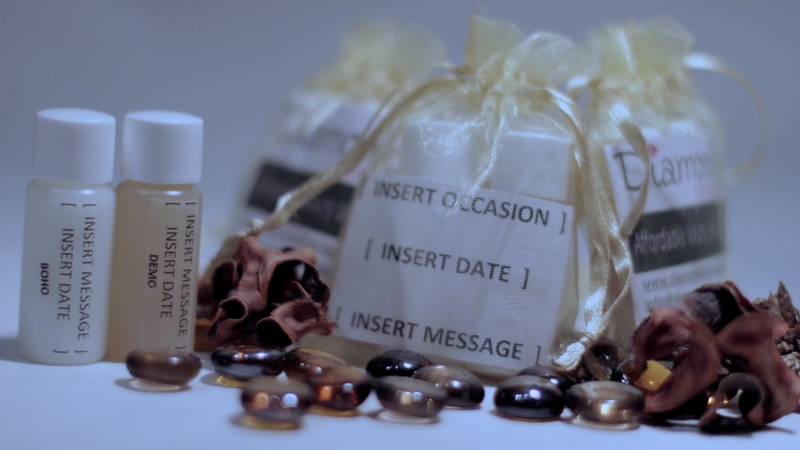 One particular high with Diamond Therapy was attending The Pamper Sessions in August; I had absolutely no experience holding a stall to sell my products – this was my first time. However I received invaluable networking opportunities and respected feedback from customers – this inspired me to continue to create a trustworthy and decent brand and company as this is what I found consumers look for. Two lows have come through packaging and labelling – coming from a scientific background I haven’t really had manufacturing experience. I found myself spending a lot of time trying to grasp hold of some of the manufacturing ideas. However one personality trait I contain is determination; I’m sure I asked everyone and their dog in the industry how to go about creating the correct labelling for cosmetic products. Additionally, as I am packaging a luxury product I had to go over many different concepts for the packaging, after a long stretch of time I finally settled with the best vision – this is another strong personality trait I possess: Precision. Working for yourself requires a lot of motivation, what keeps you motivated? Working for yourself whilst juggling a full time job can indeed be very demanding! I motivate myself by looking over customer responses I’ve received in the past and using it for the future. This signifies so much as I am very passionate about Diamond Therapy and our products have a real niche in the market. Sounds like this range of skin care is essential for us all. I really admire that have the conviction and guts to follow their dreams and just make it happen. This positive attitude will take Deborah and her company far, the products sound like excellent Christmas treats. Forget the high street this is where its at!